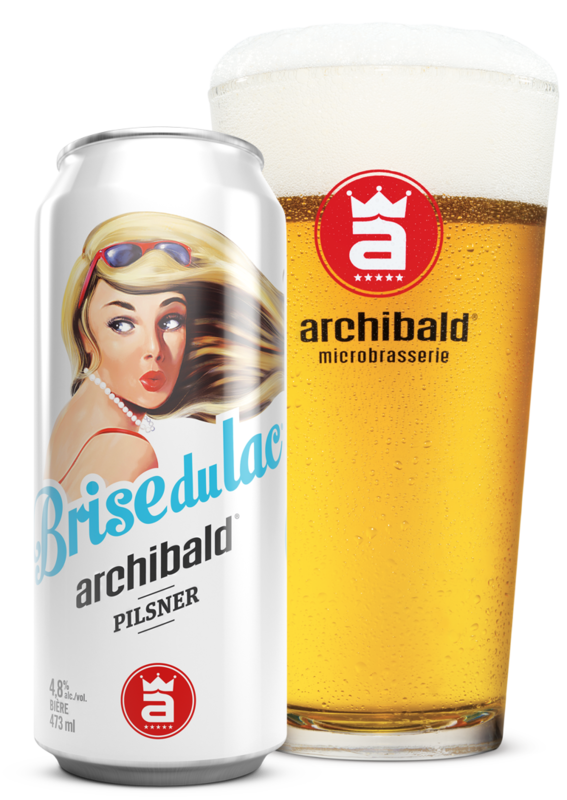 Pilsner, 25 IBU, 4.8% Alc./vol. Refreshing delicate golden Pilsner with a clean crisp nose full of noble Mittelfrüh and Saaz hops and malt. Brewed with Bavarian malts and the finest hops available. This brew has extreme drinkability and a smooth and complex character.